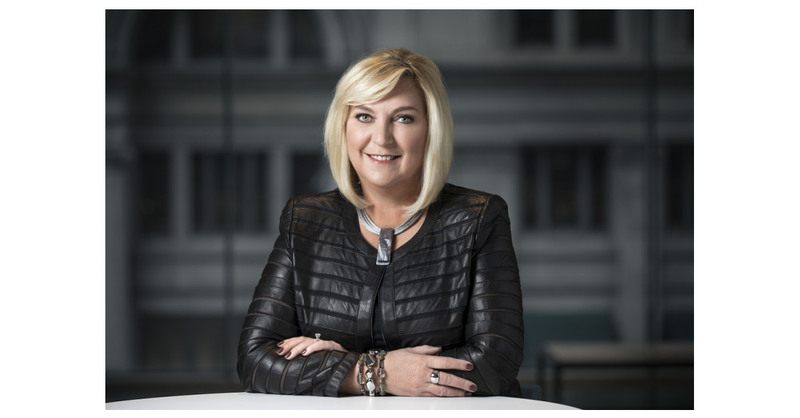 ST. LOUIS–(BUSINESS WIRE)–Lori Lee, CEO for AT&T Latin America and global marketing officer for AT&T Inc., has been elected to Emerson’s (NYSE:EMR) board of directors, Chairman and Chief Executive Officer David N. Farr announced today. As CEO for AT&T Latin America, Lee leads the strategy, operations and marketing of wireless services in Mexico and pay-TV services across 11 countries and territories in Latin America and the Caribbean. In her role as AT&T’s global marketing officer, she oversees brand strategy, advertising, corporate reputation and sponsorships worldwide. Since joining AT&T in 1997, Lee has served in a variety of roles, including senior executive vice president for AT&T Home Solutions and chief marketing officer for AT&T Small Business. Additionally, she has held executive leadership positions in corporate strategy and finance. Lee began her career at PwC, and later worked at Earthgrains Co. and Mallinckrodt Inc.
Lee will serve on the Emerson Board’s Audit and Finance committees. Lee has been recognized on many executive leadership lists, including Fortune’s Most Powerful Women in Business and the National Diversity Council’s Top 50 Most Powerful Women in Tech. Lee earned a bachelor’s degree in business administration and a master’s degree in business administration from Washington University in St. Louis. In addition to her role on Emerson’s board of directors, she is a board member of the American Film Institute, the Monterey Peninsula Foundation and the Goodyear Cotton Bowl Classic. Emerson (NYSE: EMR), headquartered in St. Louis, Missouri (USA), is a global technology and engineering company providing innovative solutions for customers in industrial, commercial, and residential markets. Our Emerson Automation Solutions business helps process, hybrid, and discrete manufacturers maximize production, protect personnel and the environment while optimizing their energy and operating costs. Our Emerson Commercial & Residential Solutions business helps ensure human comfort and health, protect food quality and safety, advance energy efficiency, and create sustainable infrastructure. For more information visit Emerson.com.